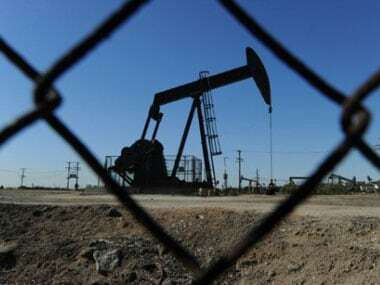 Greater Noida (UP): India on Sunday offered 23 oil and gas and CBM blocks for bidding in the third round of Open Acreage Licensing Policy, expecting up to to $700 million of investment that it hoped will help raise domestic output and cut imports. Oil Minister Dharmendra Pradhan launched the OALP-III bid round at the Petrotech 2019 conference here on the outskirts of Delhi. "In OALP-III, 23 blocks in 12 sedimentary basins are being offered. Of these five are coal-bed methane (CBM) blocks. Total area on offer is about 31,000 square kilometers," he said. Last date for bidding is 10 April. 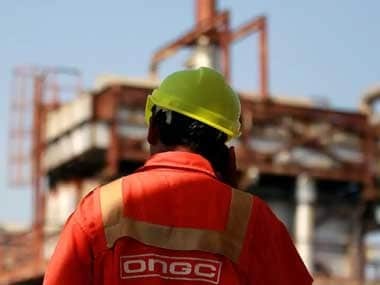 OALP-III will run concurrently with OALP-II, where 14 blocks covering an area of close to 30,000 sq km is on offer for bidding, he said, adding that in OALP-I, 55 blocks covering an area of 60,000 sq km were offered in January 2018 and awarded in October last year. "In one year, we have added about ?1.2 lakh sq km of area to exploration kitty. This compares to 90,000 sq km area under exploration previously," he said, adding the area under exploration will double by the time the round ends. "Our effort is to accelerate exploration of all sedimentary basins of the country," he said. The third round is expected to "generate immediate exploration work commitment of around $ 600-700 million," a statement issued at the launch said. In the first round of OALP last year, as much as Rs 60,000 crore was committed in the exploration of oil and gas in 55 blocks or areas. The 14 blocks being offered in OALP-II bid rounds cover an area of 29,333 square kilometers, and bids close on March 12 and another Rs 40,000 crore investment is expected. Since the BJP-led NDA came to power in 2014, the government has held two auctions of discovered small fields and a similar number under OALP and the cumulative investment committed is Rs 1,20,000 crore, officials said. Under OALP, companies are allowed to put in an expression of interest (EoI) for prospecting of oil and gas in an area that is presently not under any production or exploration licence. EoIs can be put in at any time of the year but they are accumulated twice annually. The two window of accumulating EoIs end on May 15 and November 15 every year. EoIs accumulated till 15 May are supposed to be put on auction by June 30 and those in the second window by 31 December. The first OALP round was launched in 2017 and bids came in by May 2018. EoIs for second round closed on 15 May, 2018 and the blocks were supposed to be put for auction by June but the round was delayed. In the meanwhile, EoIs in the third window also closed on November 15, 2018 with as many as 18 blocks and five CBM blocks, measuring 31,722 sq km, being sought for. 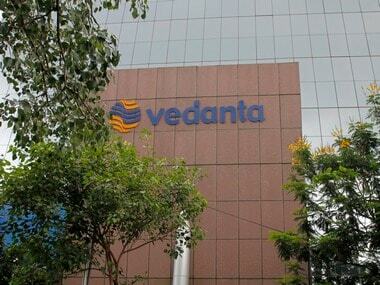 "About 90,000 sq km of India's sedimentary basin was under exploration prior to these bid rounds. 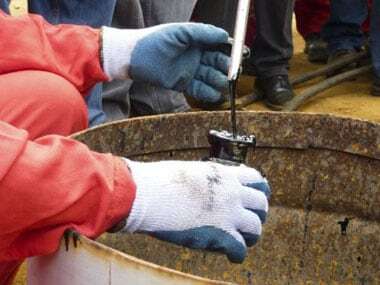 In two OALP rounds and two discovered small field (DSF) rounds, the area under exploration has more than doubled," Pradhan said. Increased exploration will lead to more oil and gas production, helping the world's third largest oil importer to cut import dependence, he added.